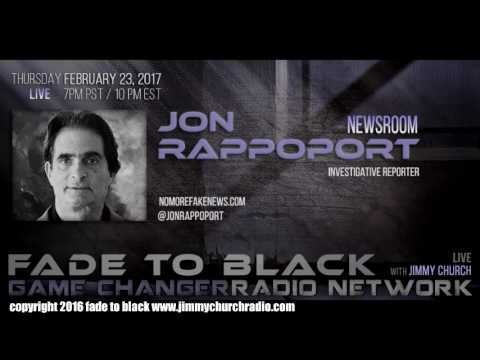 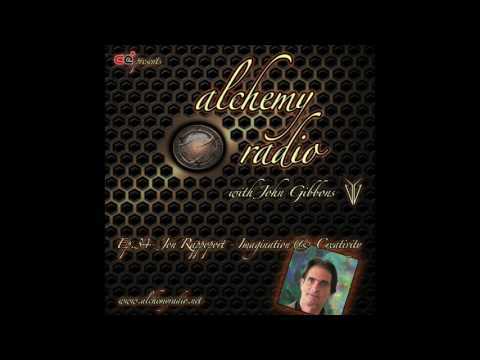 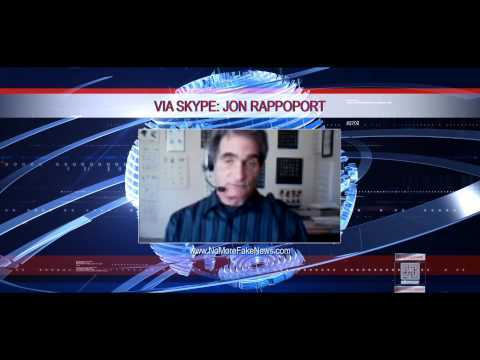 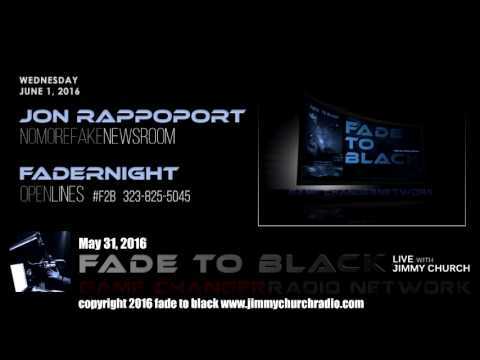 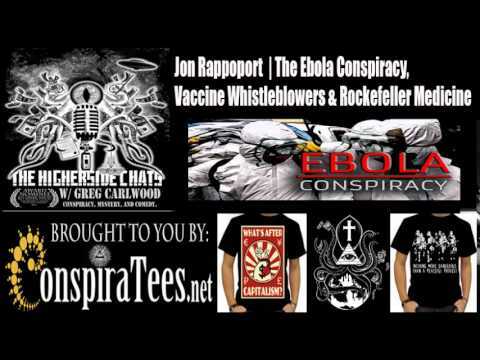 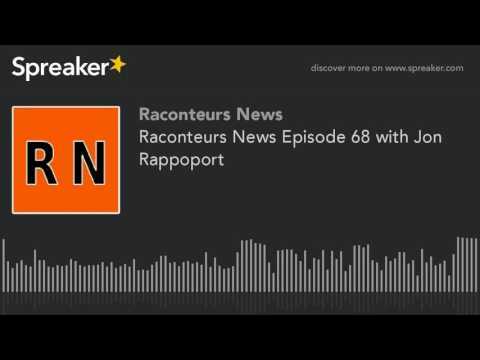 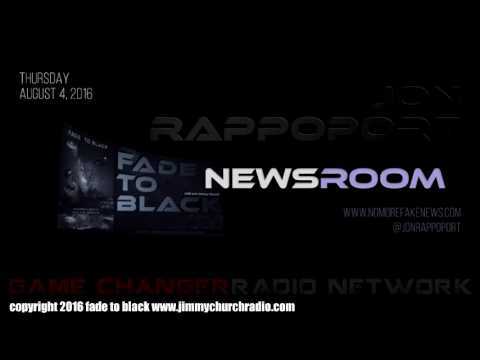 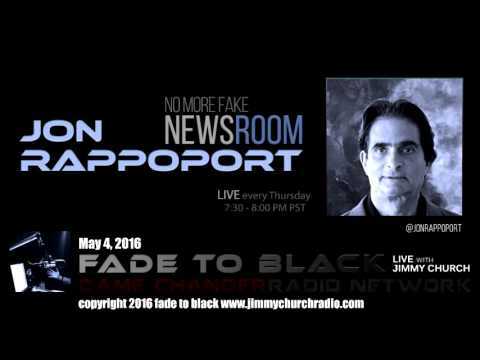 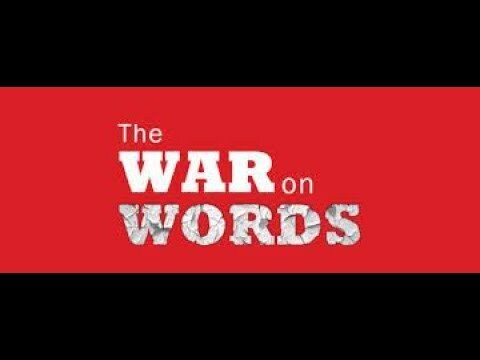 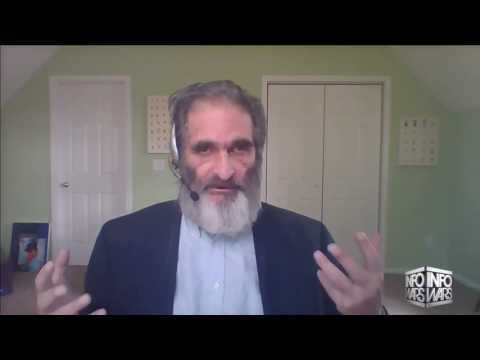 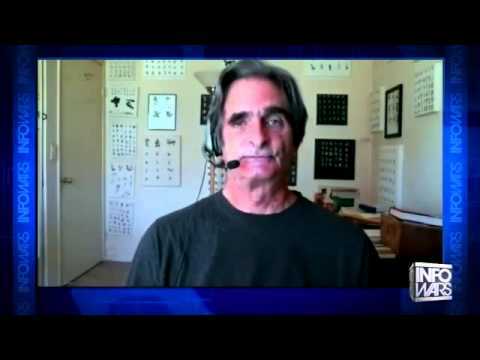 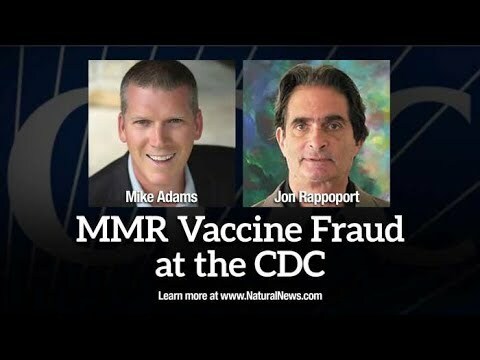 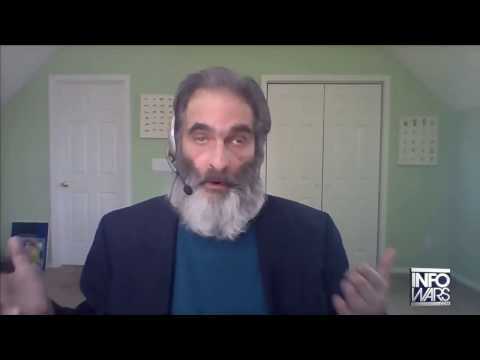 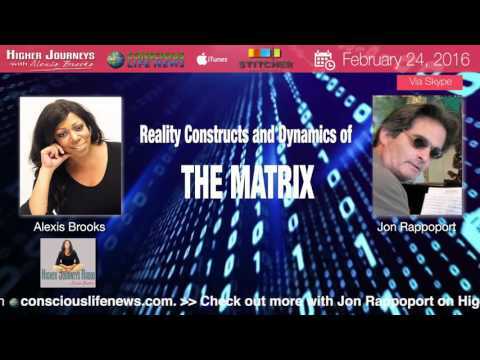 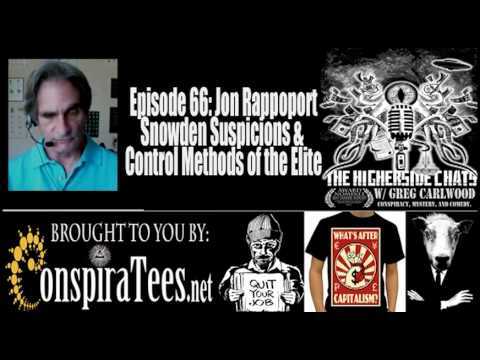 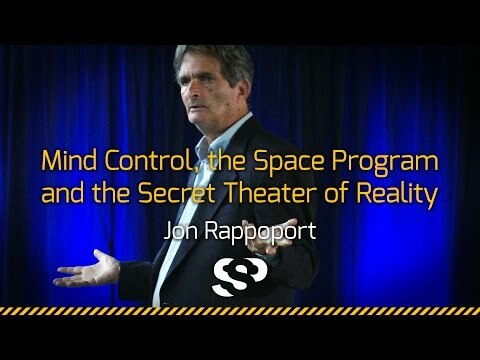 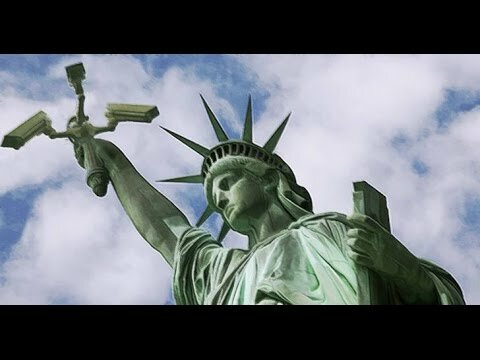 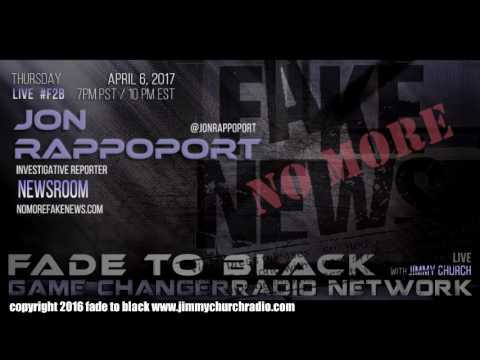 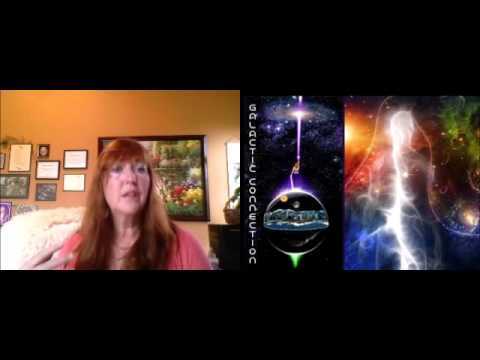 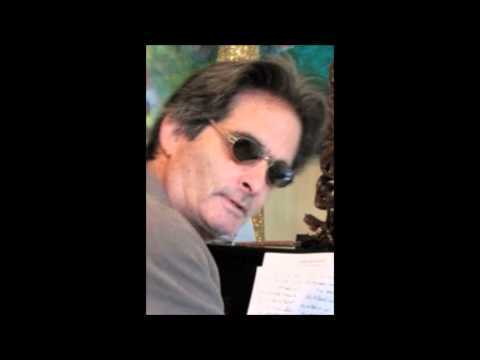 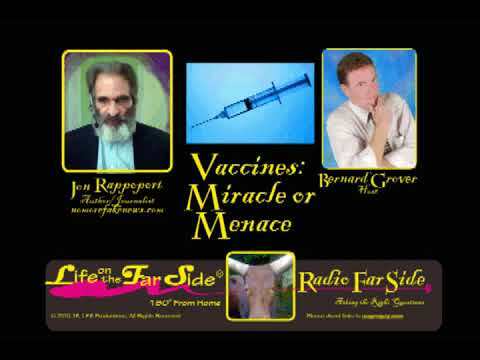 Jon Rappoport has worked as a free-lance investigative reporter for over 30 years. 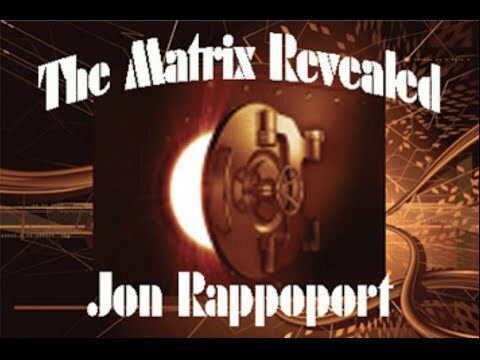 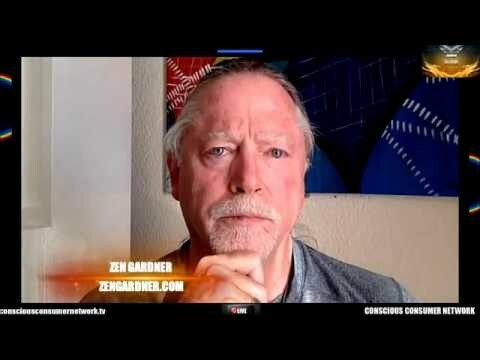 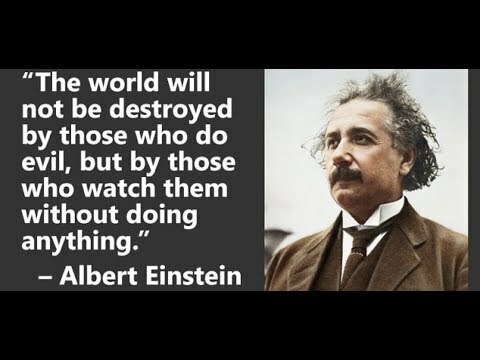 He is the author of three explosive collections, 'The Matrix Revealed', 'Exit From The Matrix', and 'Power Outside The Matrix'. 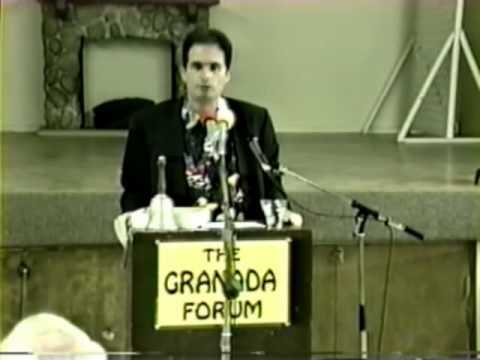 In 1996, Jon started The Great Boycott, against eight corporate chemical giants: Monsanto, Dow, Du Pont, Bayer, Hoechst, Rhone-Poulenc, Imperial Chemical Industries, and Ciba-Geigy. The Boycott continues to operate today. 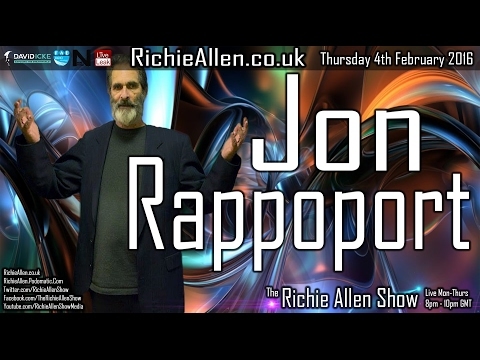 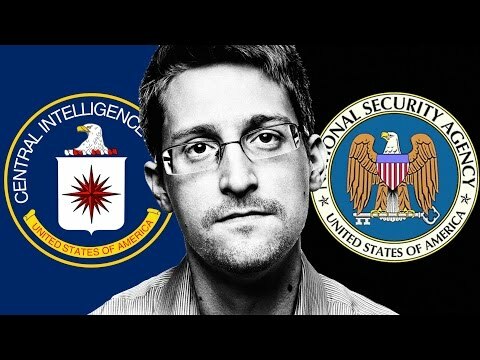 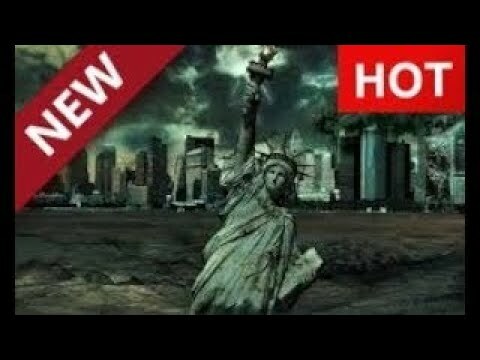 Jon has lectured extensively all over the US on the question: Who runs the world and what can we do about it?